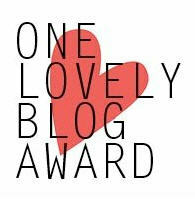 I received an early birthday present which was an unexpected gift from a fellow blogger, a nomination for a “One Lovely Blog Award” . 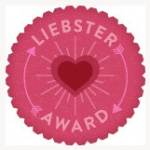 This nomination comes from Sara, of LifestyleOver40 and it was truly a pleasant surprise. 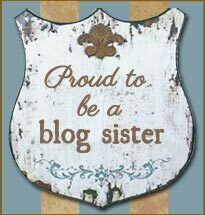 Please check out Sara’s blog to find out why she is called “Sara Tomato”. Thank you so very much, Miss Missy. I love the old, classic sitcoms – Dragnet, I Love Lucy, Hazel, Gidget, Leave it to Beaver, etc. I am wishing you all a fantabulous day!